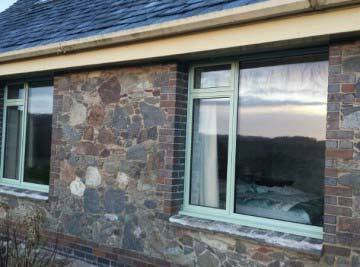 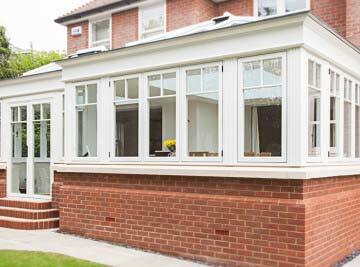 Do you need Replacement Windows, a new Door or maybe a Bespoke Conservatory? 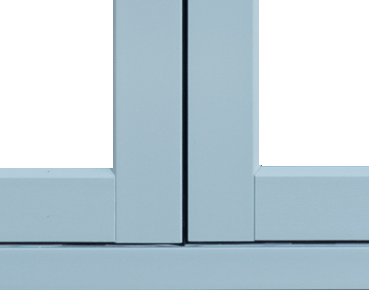 The Monmouthshire Window Company supply and install a range of UPVC and Aluminium Windows available with Double or Triple glazing in a variety of Colours and woodgrain effects. 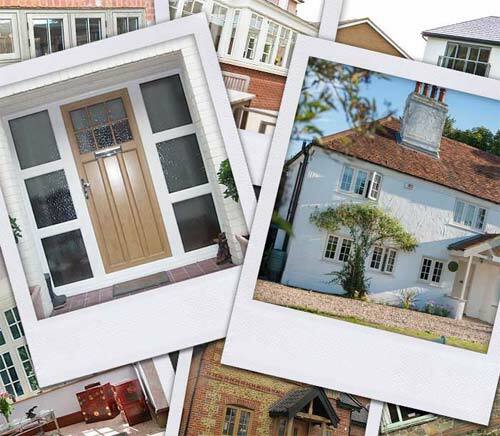 Looking for a more traditional wooden window but don’t want all of the hassle that comes with having to paint and maintain them? 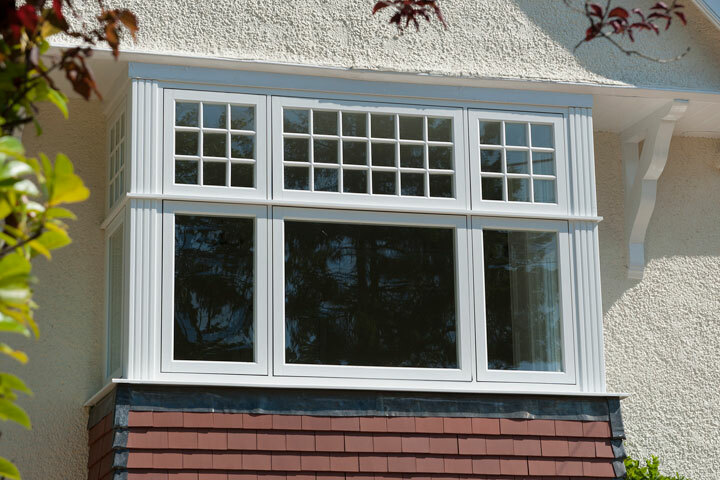 Choices ‘Alternative to Timber’ windows are perfect for you, utilizing modern UPVC materials, with realistic woodgrain effects, providing all of the aesthetic of a traditional Wooden windows but with all of the benefits of a modern UPVC window. 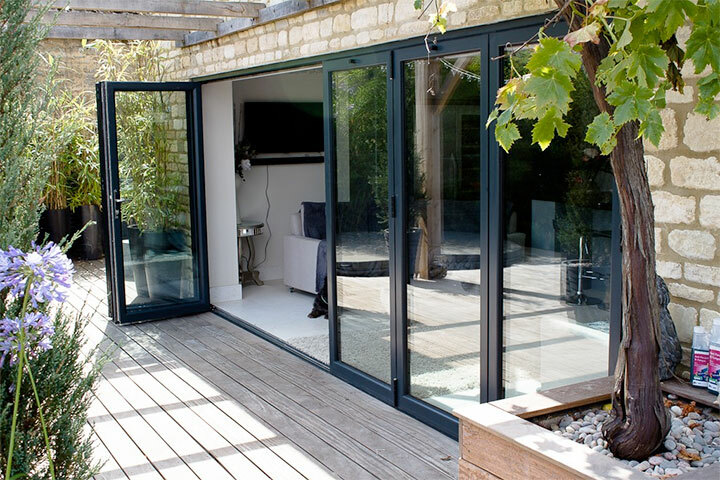 Our ‘Choices’ range of UPVC Doors and Aluminium Doors are available in variety of styles, shapes, colours and woodgrain effects. 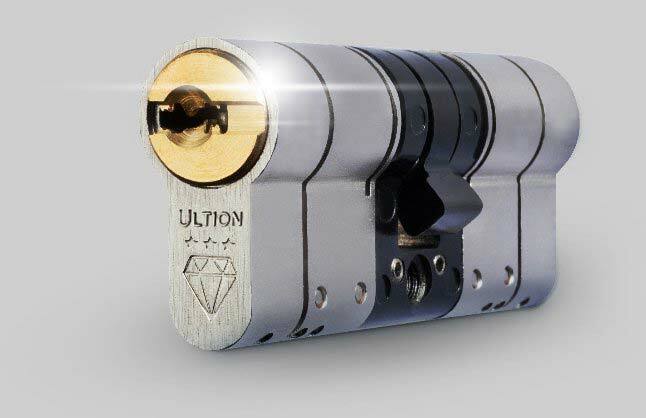 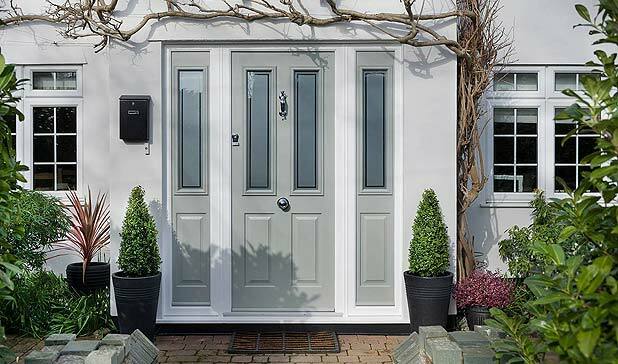 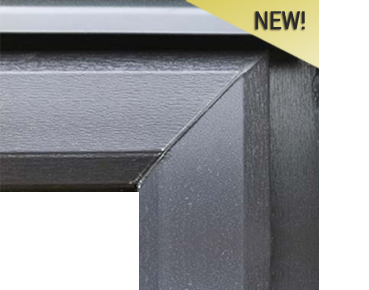 If you are looking for a Door which offers that extra security then you should check out our Composite Doors from ‘Solidor’ with their solid timber core they offer that extra strength with timber looks. 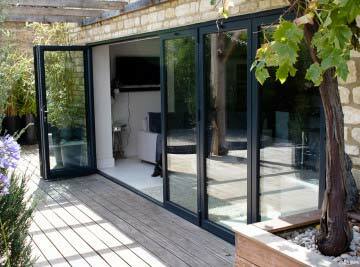 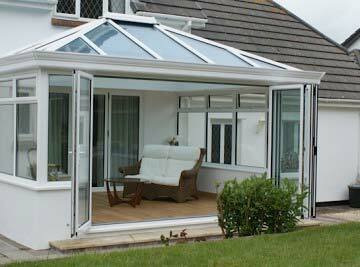 Our Conservatory, Orangery and Garden Rooms are available in a vast range of shapes, styles and colours. 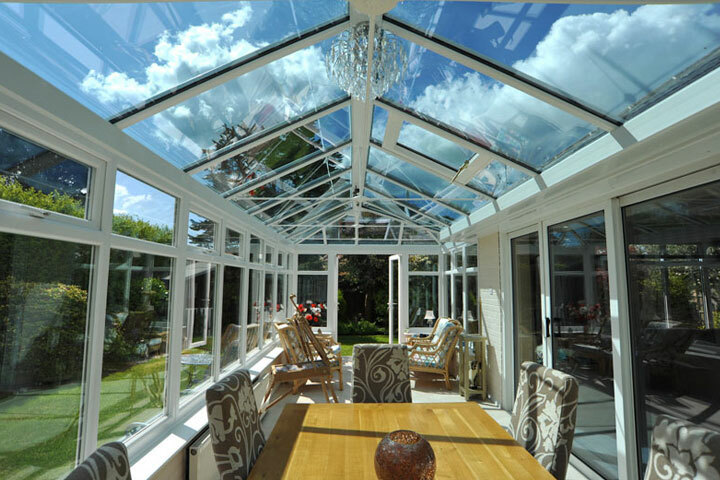 Highly energy efficient and virtually maintenance free asstandard, we can even offer a bespoke conservatory so you are guaranteed to get the conservatory perfect for you and your home. 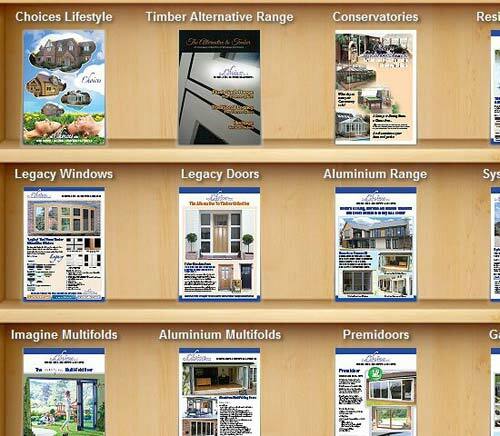 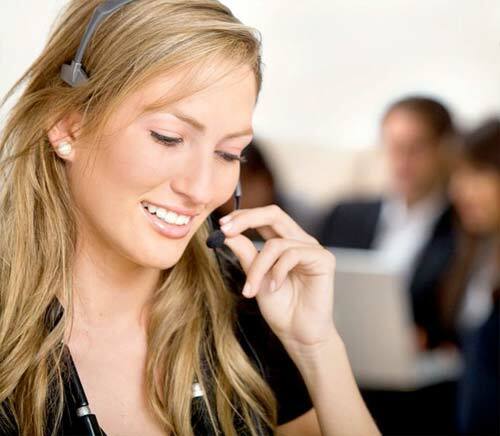 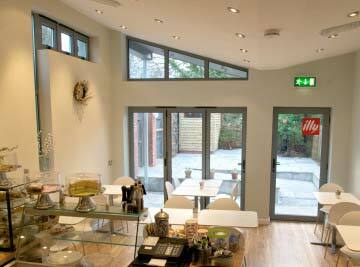 Whatever your Double or Triple Glazing needs The Monmouthshire Window Company will deliver!